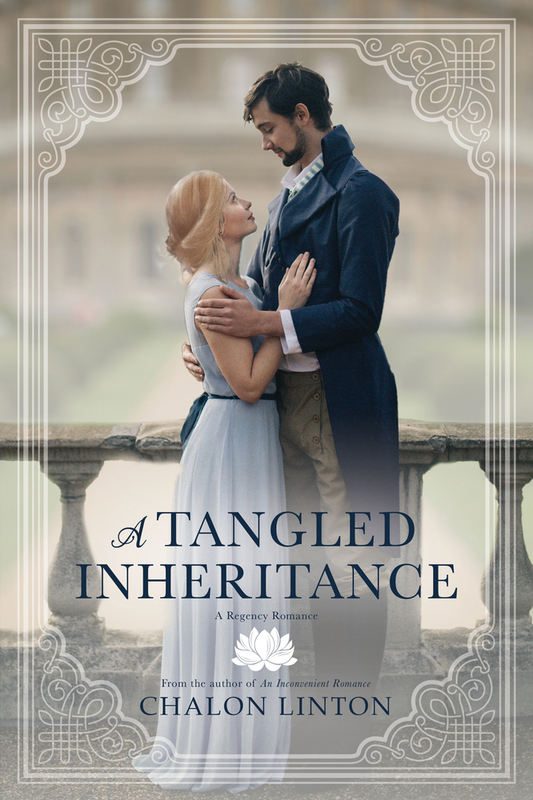 About the book: Nora Ellsworth, darling of London society, has her choice of eligible suitors, but since childhood, she has been expected to marry Jonathan Browning, a gentleman whose wealth and stability will someday secure the futures of Nora and her mother and sister. The family estate will pass to an odious male cousin upon the death of Nora's father, and when he suddenly takes ill, her need to marry well becomes vitally important. My review: I really enjoyed reading this one! It's a Regency Romance and the author did such a great job with it! I loved the way the story line really draws the reader in and makes them not want to stop reading until the very end. And doesn't the cover make you just want to pick it up? I love the cover on this one! Giveaway: a Rafflecopter giveaway .